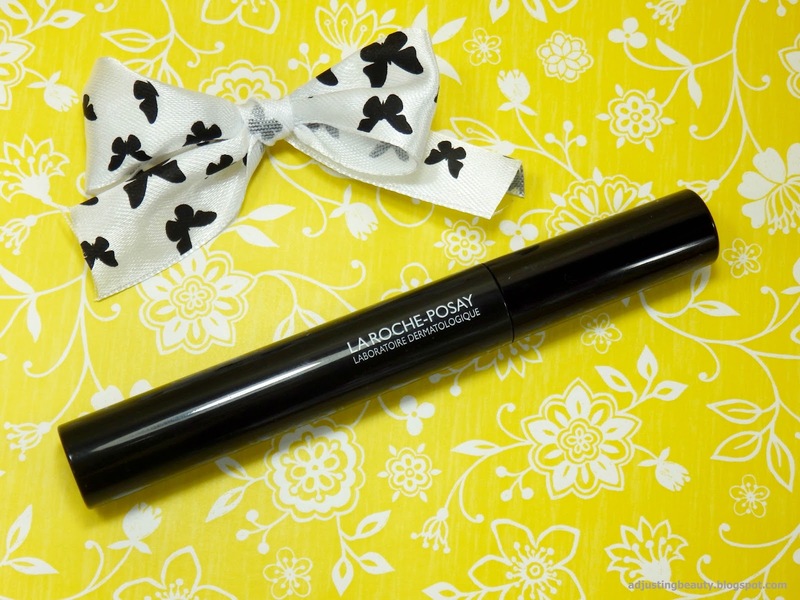 A while ago I got this La Roche-Posay mascara from a relative. I would have never seen this one in my collection, but it has surprised me, positively so. Not that it's a surprise, since I do like a lot of La Roche-Posay products. It's marketed as length and curl mascara. 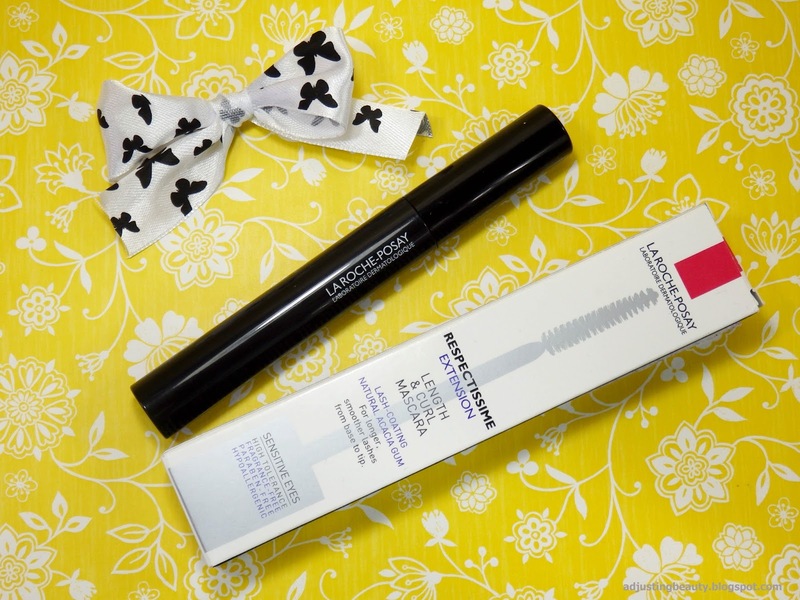 It provides lash-coating with natural acaica gum for longer, smoother lashes from base to tip. It's perfect for sensitive eyes. 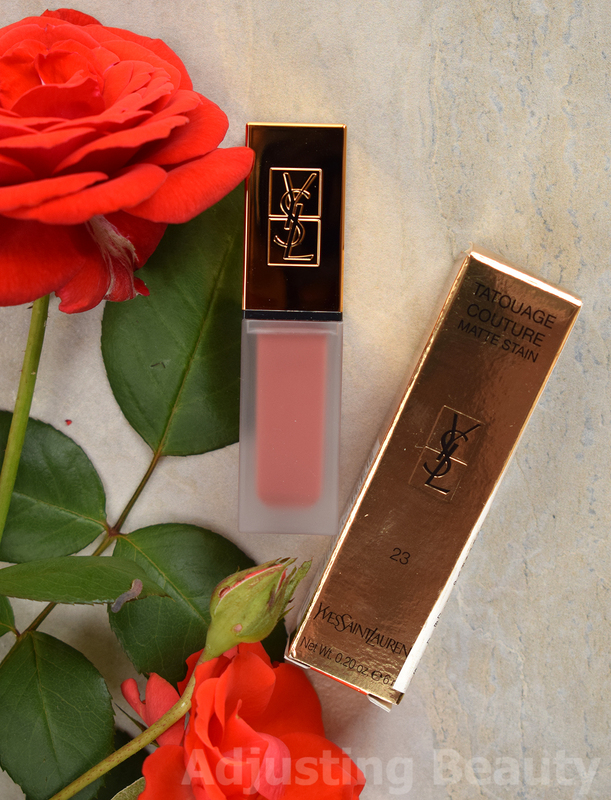 The formula is enriched in SRP, a new fortifying polymer, to tighten and smooth the lashes over the long-term. They should be stronger and more structured from the root to the end. 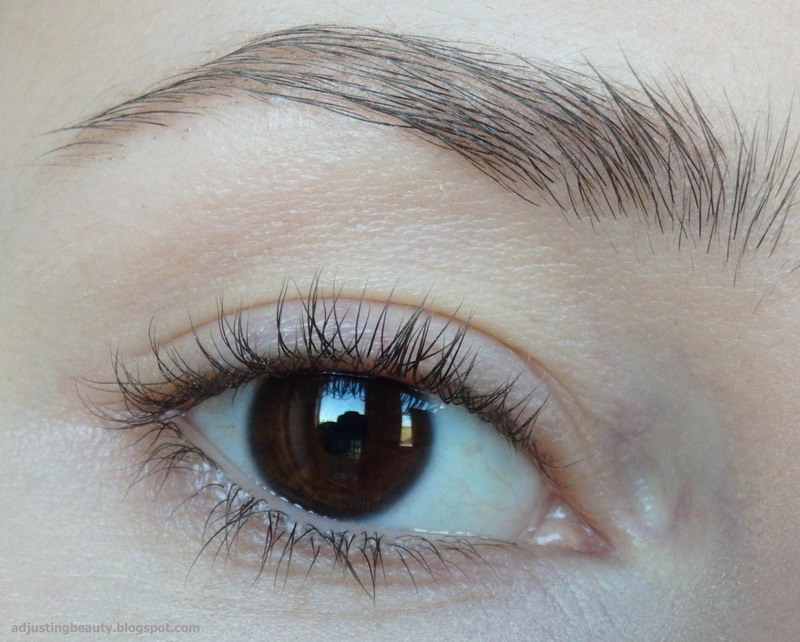 Color is suppose to adhere evenly to the entire lash, for maximum lengthening results. It's also available in two shades, brown and black. The formula is pretty basic. It's not too runny nor thick. I find that I need to wipe of the brush, so that it doesn't clump my lashes. It has a really good staying power, even if it's not waterproof. I didn't have any fall down from it. It also doesn't seem to move if my eyes get watery. The formula never irritates my eyes and it's all in all very comfortable. I guess the sensitive part it's true. The brush is interesting for me. I prefer those silicon brushes, but these seem to be normal synthetic hair. However, the shape is what brought me to really liking it. First of all the hair goes around the brush in a spiral way. It starts with short to longer hair. On the photos below you can see how it looks like from both sides. It's flattened from on side, which somehow looks appealing to me. I think you have a very definite two sides for each eye and that is what I like. Both eyes get covered evenly. I was surprised at how long my lashes looked with this mascara. I don't consider my lashes to be really long, nor are they short. 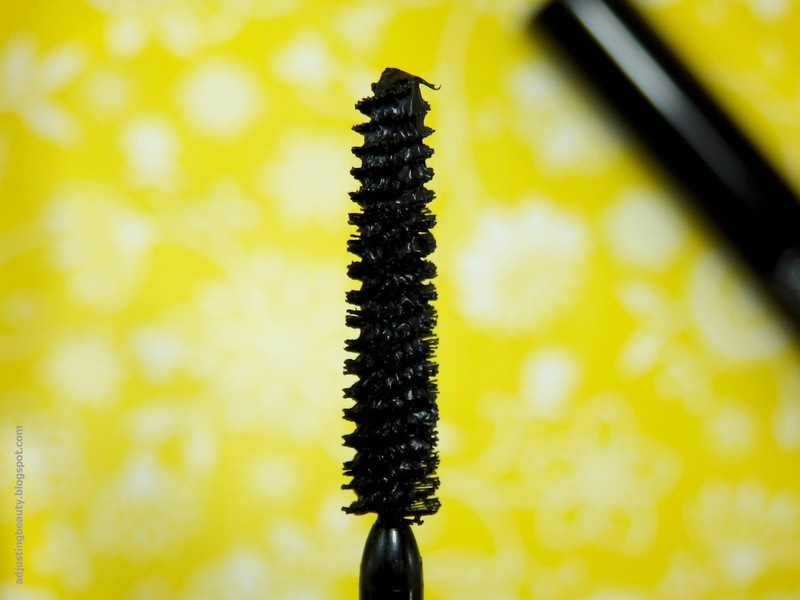 But with this mascara, they were almost touching my brows, when I looked up from under. I feel like it lengthens lashes and it gives them volume also. 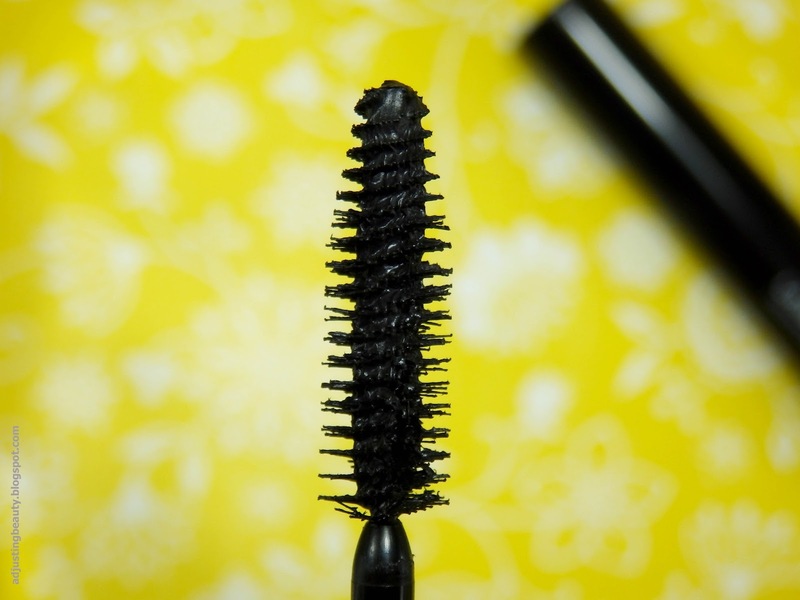 I am a firm fan of volumizing mascaras, but I still loved the look of this one. 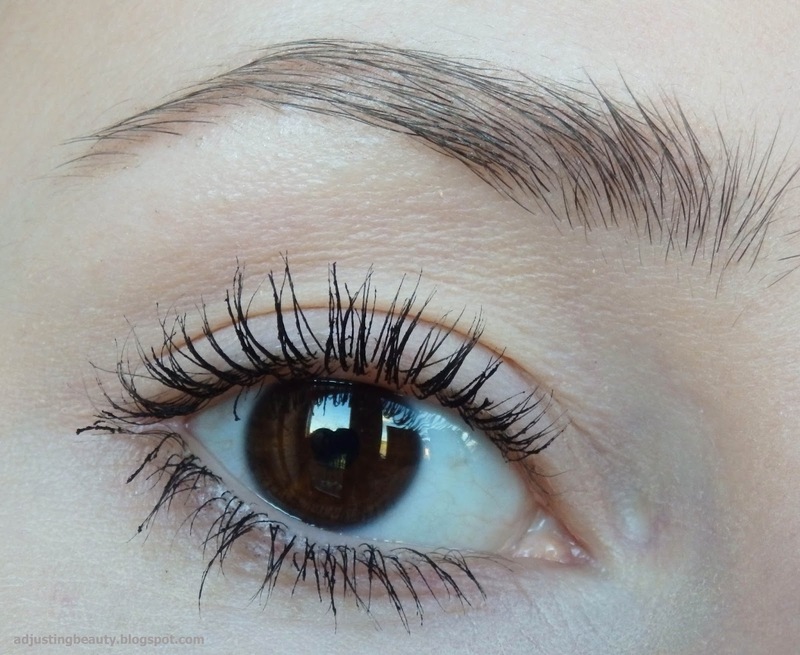 It separates lashes nicely. 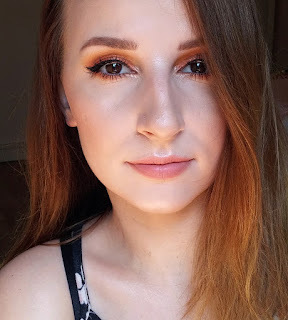 I can't talk about any long term effects of making my lashes smoother. I don't even know what would that mean? I don't have bristled lashes like my hair?! They are smooth in general. I also think that the curl thing is very true. My lashes stay perfectly curled all day. I'm serious. 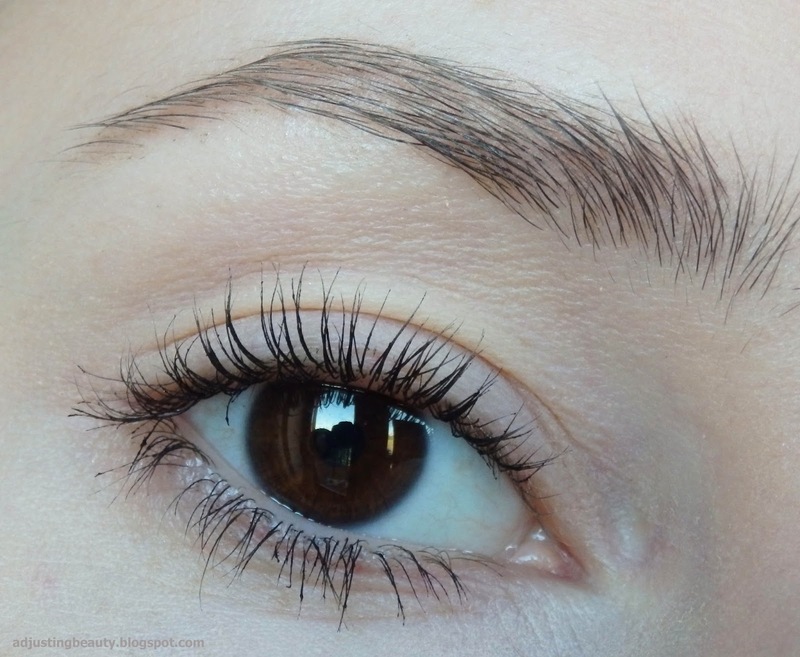 I usually wear regular mascara formulas and the lashes fall down a little. I don't loose the whole curl, but some. With this one my lashes were just as curled at the end of the day, as they were when I curled them. 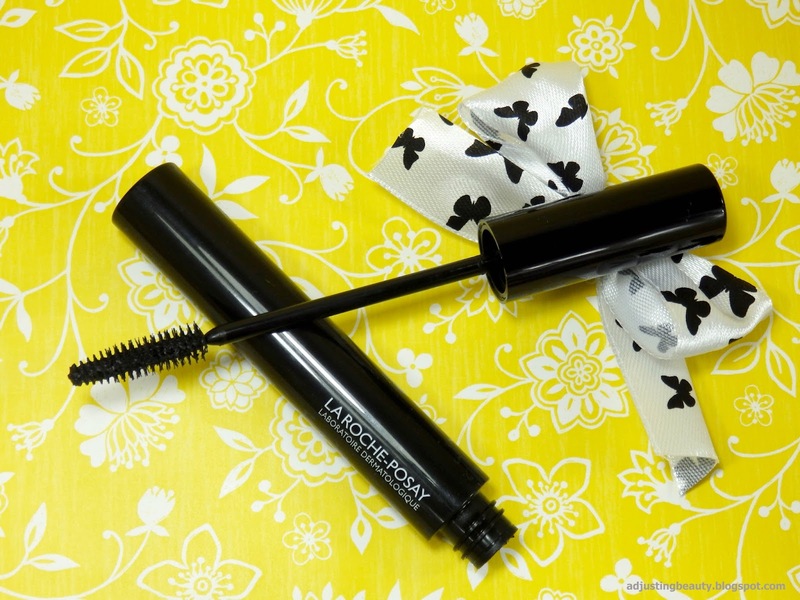 That is the second most appealing thing about this mascara, besides making my lashes extremely long. On the photos below you will see my lashes with no mascara (curled), then I used one coat of mascara and the third photo is with multiple coats of mascara. You can see that more coats add more thickness. I really like this mascara. The thing that I like most about it is how long my lashes look and that they stay curled all day. I also think that it gives me some volume and I can add thickens by layering more coats. The mascara also doesn't irritate my eyes at all and it stays on for the whole day. What more could I wish for? I guess I would like more volume, but then I would probably need to purchase the other volume version of this mascara. Since it was a gift I had to check the price online and it costs around 19€ and you get 8.4 ml. Here you can also find the ingredients list. Verjetno res:) Je zanimivo, da so samo določeni izdelki videni po raznih blogih, med tem ko nekaterih drugih izdelkov sploh ne vidiš tako pogosto. Bo treba razširiti obzorja:)). Vauu ta maskara ti zelo podaljša trepalnice. Zgledajo čudovito. Zdaj me pa mika da si še sama ogledam to maskaro.